09 May CHARLES WRIGHT WILL BE ON PBS’S ROCK N ROLL SERIES! It’s one of the most highly sampled songs of all time, used to sell everything from Nike shoes to high-end clothing. You might recognize the familiar funky beat from the NWA song of the same name or, most recently, a Chevrolet commercial aired during the Super Bowl. Since Charles Wright wrote “Express Yourself” in 1970, and his 103rd St. Watts Rhythm Band made it originally famous, the song has been used in more than 30 movies and countless commercials. Starting this month, however, it will become the theme for the Long Beach City Clerk’s Office voter-awareness campaign— its first governmental use yet. Though Wright is not from Long Beach—he was born in Mississippi and has lived all over L.A.—he agreed to donate use of the song to the City because voting is an issue he takes very seriously. He said he would have done it for any city who wanted to use “Express Yourself” as a way to make sure people come out and vote. 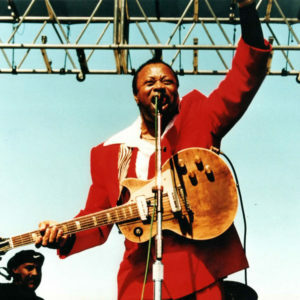 Based on a plan conceived by City Clerk Larry Herrera, the entire “LB Vote 2014” campaign centers around “Express Yourself.” In addition to having the phrase emblazoned on 150 street banners, bus shelter posters and even bilingual signage (“Exprésese”), the song will also be used in public service announcements, online videos, social media postings and online advertising as part of a comprehensive voter awareness campaign for the City’s primary election on April 8. The “Express Yourself LB Vote 2014” campaign will also include a soon-to-be-released mobile app that will help users find their polling place, sign up for vote my mail and, on election night, watch live results for the more than 46 contests that will be voted on citywide. 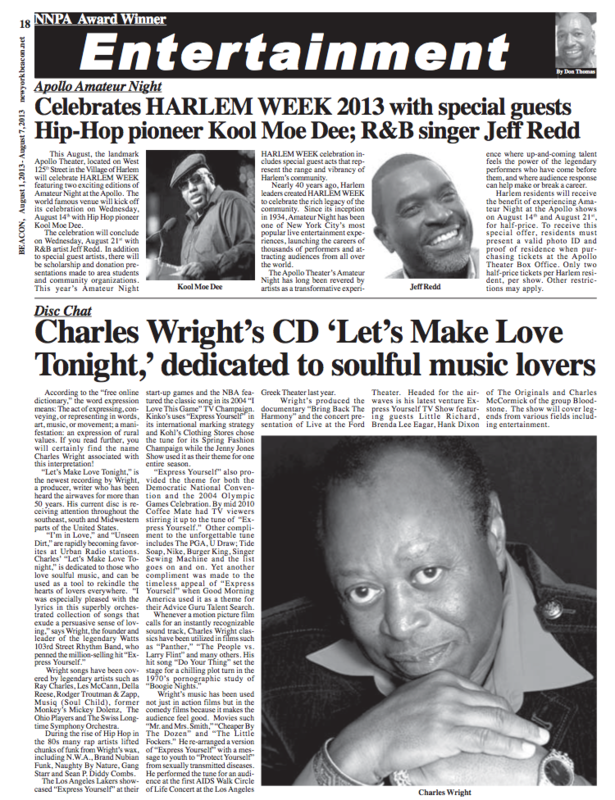 The New York Beacon says “Lets Make Love Tonight,” “rekindles the hearts of lovers everywhere.” Check out this wonderful write up by the New York Beacon newspaper. 11 Jul CHARLES WRIGHT WILL BE ON PBS ROCK N ROLL SERIES! 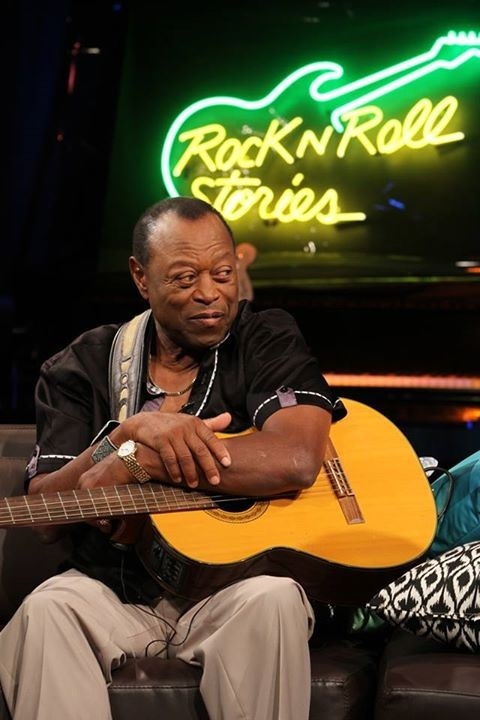 Legendary Funk and R&B artist, Charles Wright (Watts 103rd Street Rhythm Band) is the latest artist featured on KLC TV’s, “Rock N’ Roll Stories” which airs on KLCS TV Los Angeles, August 6, 2013 at 9 PM, and August 23, 2013 at 10 PM. 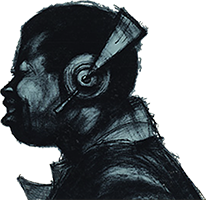 The sixty minute interview chronicles Charles Wright’s music history; from sharecropper to top 10 recording Artist. Most known for his chart toppers, “Express Yourself,” “Loveland,” & “Do Your Thang,” Charles Wright’s songs have been recorded by dozens of artists ranging from Ice Cube to Ray Charles. “Express Yourself” has been utilized in countless commercials including Microsoft Windows 8, Kinko’s, Coffee Mate and Kohls Clothing Store. “Little Fockers,” “Mr & Mrs Smith,” “The People Vs. Larry Flynt,” and “Cheaper By The Dozen,” are just a few of the movies featuring the hit song. 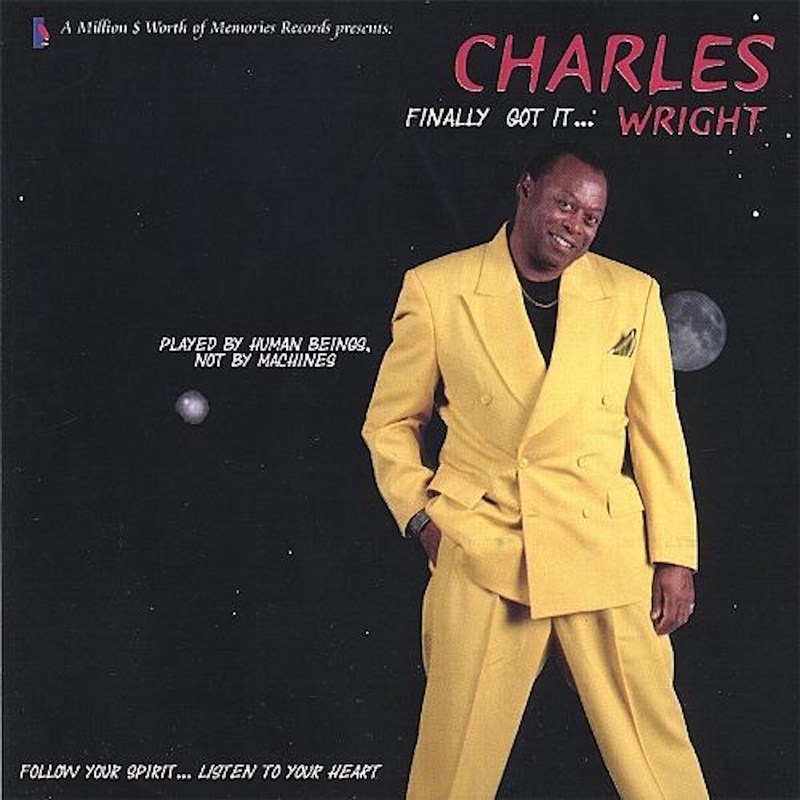 Charles Wrights acclaimed new CD, “Let’ Make Love Tonight,” was released earlier this year and is truly dedicated to the soul music lover. A rare and special live performance from the legendary Charles Wright and the baddest band in the land The Watts 103rd St Rhythm Band! Performing their classic hits “Express Yourself,” “Loveland,” “Do Your Thing” and many more! Come out and enjoy a wonderful night of great music and entertainment with some of Funk and Soul music’s greatest of all time! 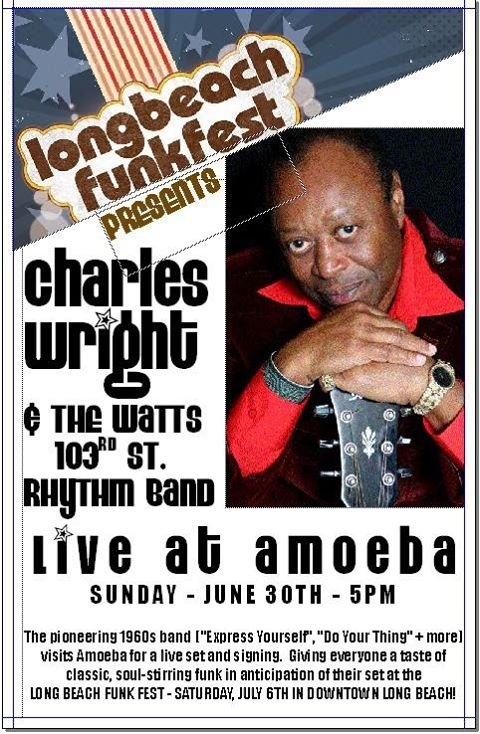 19 Jun Join Charles Wright & The Watts 103rd St Rhythm Band at Amoeba Music Sunday June 30th at 5pm for a special live in store performance and autograph signing.